Sessions can also reference other session files. Deserializes an Alembic scene from json data. Base class for camera objects. animatable as opposed to Alembic ICamera attributes. Acting de/serialization layer for GLCamera objects. properties and child session or scene objects. 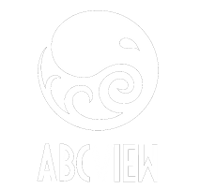 De/serialization layer for AbcView sessions. Sets the "active" camera for a given session. Serializes the session object to a JSON dict. Merges a given session into this session. Recursive generator that yields Session, Scene and Camera objects. Adds a .session attribute to each item. Loads a session .io file. Saves a session to a .io file.